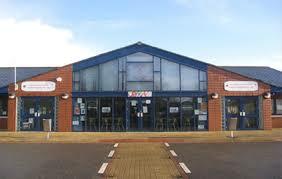 We are now situated at Llay Park Resource Centre. 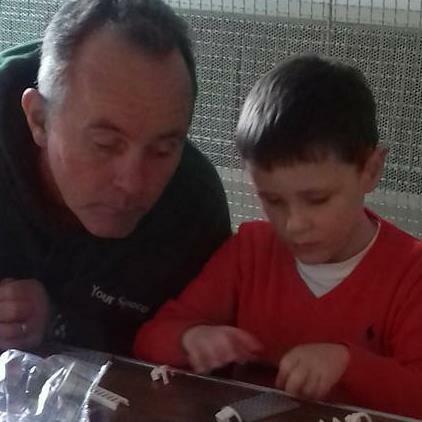 Our office is based here as is the sensory room and social clubs . For more information contact us. Your Space visit the Climbing Wall! 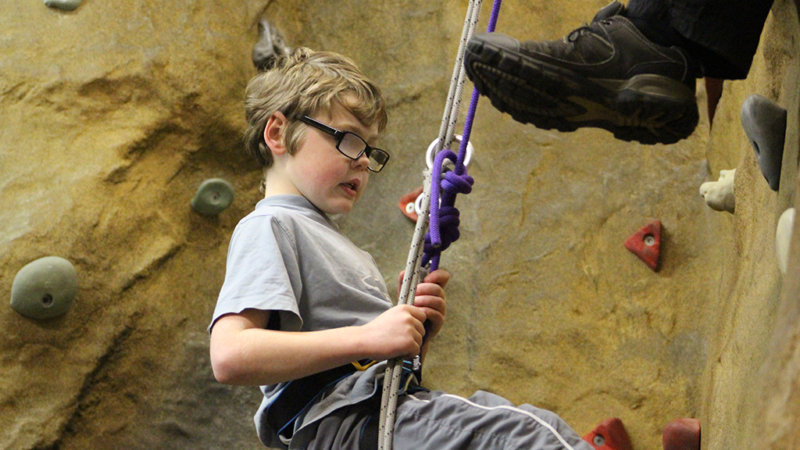 A selection of photos from a visit to the local climbing wall with a group of our children.